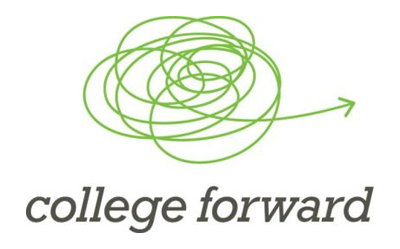 The 2014 annual report featured College Forward’s Success Partnerships for a Greater Texas, which supports the development of efficient, effective, easily-administered models of College Forward's core programs for use by school districts, postsecondary institutions, and community based organizations across Texas. The following update, provided by College Forward Founder and Chief Executive Officer Lisa Fielder, highlights their partnerships with Sul Ross State University, Alpine ISD, and Marfa ISD. This project aligns with GTF’s rural strategy due to the location of Sul Ross State University and partnering school districts in far west Texas. 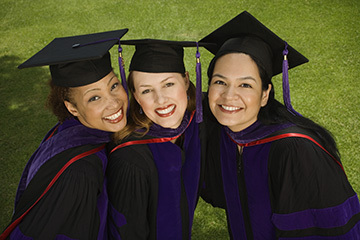 By connecting the university with local ISDs and measuring how students navigate between postsecondary milestones, this project demonstrates how an effective pathways framework can lead to postsecondary success. 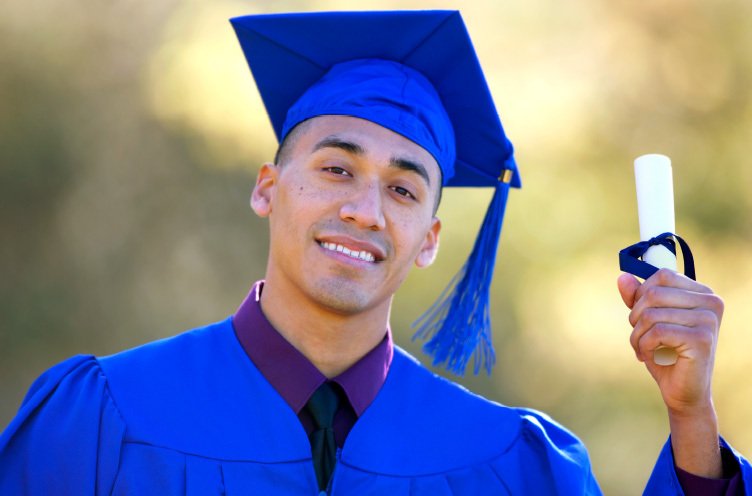 In August 2015, College Forward entered into a cross-sector, regional partnership with Sul Ross State University, Alpine ISD, and Marfa ISD, to increase college access and success through targeted mentoring. The ultimate gauge of our shared commitment will be measurable increases in fall-to-fall retention of college students, and direct-to-college enrollment for graduating high school seniors. Under the innovative leadership of President Bill Kibler, Sul Ross State University has implemented an array of complementary student support strategies: required freshman seminars; thriving TRIO and Title V initiatives; a Ruffalo Noel Levitz consultancy; enhanced campus engagement resources and activities; and proactive, accessible academic tutoring and student advising services. College Forward is privileged to contribute to the effectiveness of these and other ongoing initiatives as a fully-integrated campus unit. College Forward’s campus-based mentors work to ensure that all Sul Ross freshmen achieve predetermined milestones throughout the school year. We provide more intensive services, however, for freshmen identified as especially vulnerable by the Ruffalo Noel Levitz College Student Inventory (CSITM). Year-to-year enrollment figures will not be available until October 2016, but early indications are extremely promising: our specific cohort, from the lowest fall 2015 sextile, returned for spring 2016 at rates surpassing those of the next four sextiles, a rate significantly higher than predicted. Final college matriculation results for Alpine and Marfa High School graduates are also pending the fall enrollment census, but early indications are strong: every graduating high school senior we served has made firm plans to attend college this fall. Both high schools have utilized College Forward’s CoPilot student information system for data collection and longitudinal student tracking, and have reported more emphasis on student achievement and college aspirations across their populations. For College Forward and our West Texas partners, this first year was one of inspiration, discovery, and gathering momentum. We are tremendously excited about the road ahead, and about our common potential for transforming educational aspirations and outcomes across the Trans-Pecos region.